One of the most authoritative voices on business, economics and policy in India, Dr. Goswami connects academic insights with practical intelligence. As an eminent economist, his opinions and views are valued by businesses, think tanks, national and international development organisations as well as academic institutions. He has also taught and researched economics for 18 years at Oxford, Harvard, Tufts, Rutgers University, Jawaharlal Nehru University, Delhi School of Economics, and the Indian Statistical Institute. 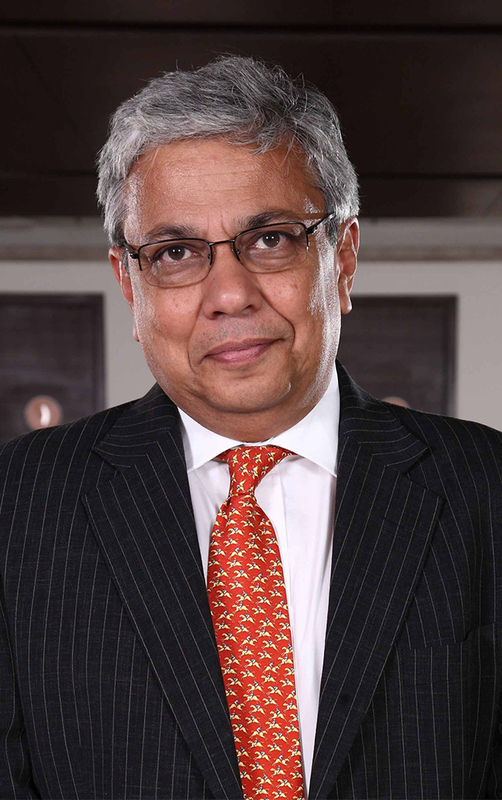 Dr. Goswami has served as the chief economist of the Confederation of Indian Industry (CII). In addition, he has served on several government committees and has been a consultant to the World Bank, the International Monetary Fund, the Asian Development Bank, and the Organization for Economic Co-operation and Development. He has authored three books and over 60 research papers on economic history, industrial economics, public sector, bankruptcy laws and procedures, economic policy, corporate finance, corporate governance, public finance, tax enforcement, and legal reforms. He is currently the founder and chairman of Corporate and Economic Research Group (CERG) Advisory Private Limited – a research and consulting organization.